Availability: This product is discontinued and no longer available for purchase. For alternatives browse our Tennis Strings department. 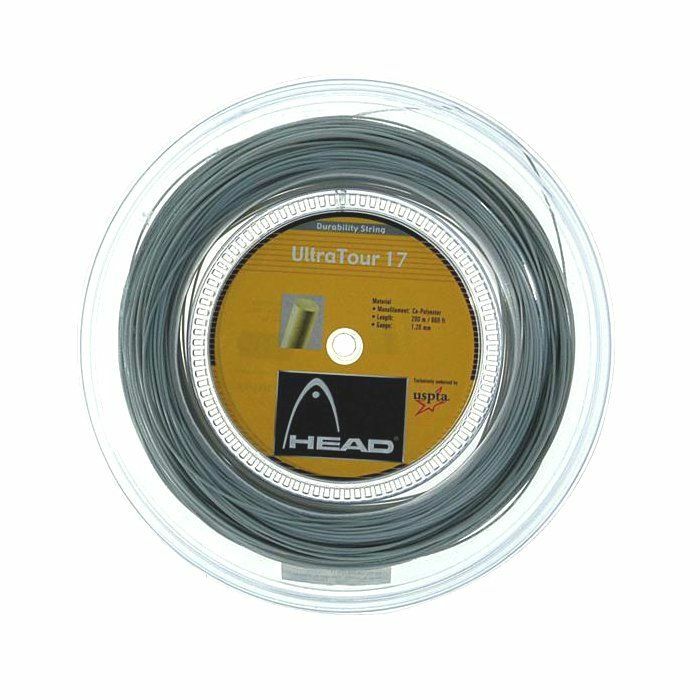 The Head UltraTour 17 is a very durable co-polyester monofilament string with a specially soft molecular crystal construction. 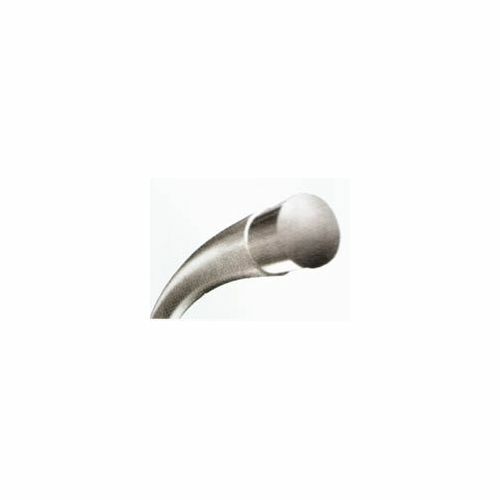 It is best suited to hard-hitting baseliners. 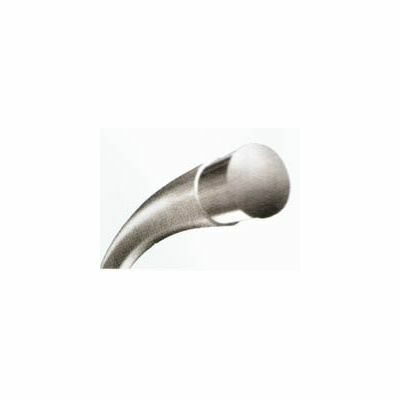 This string has a gauge of 1.20mm (17) and is supplied in a 200m reel. for submitting product review about Head UltraTour 17 String 200m.